The Acting Academic Registrar at Kyambogo University, Dr Peter Okello, has refused to hand over office to his successor, Dr Annie Begumisa, as he continues to challenge the latter’s appointment in the Kampala High Court. 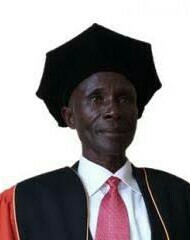 In the April 10 High Court petition, Dr Okello claims that Kyambogo University administration did not follow the due recruitment process while appointing Dr Begumisa to the position last month. As he waits for the court outcome, the university administration on Thursday changed locks to his office in order to block him from accessing it after he refused to vacate it and police has now taken security of the office. Dr Okello said he will only hand over the office when the court rules in favour of the university. 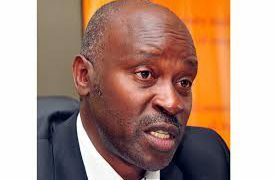 He also accused the Vice Chancellor, Prof Eli Katunguka, of attempting of hound him out of the position yet he said he has done a lot of improvements since he occupied the office in acting capacity since March last year. In the High Court petition, Dr Okello claims that when he applied for the position as advertised on April 7, 2017, he and Dr Begumisa were shortlisted out of 13 candidates who had picked interest.